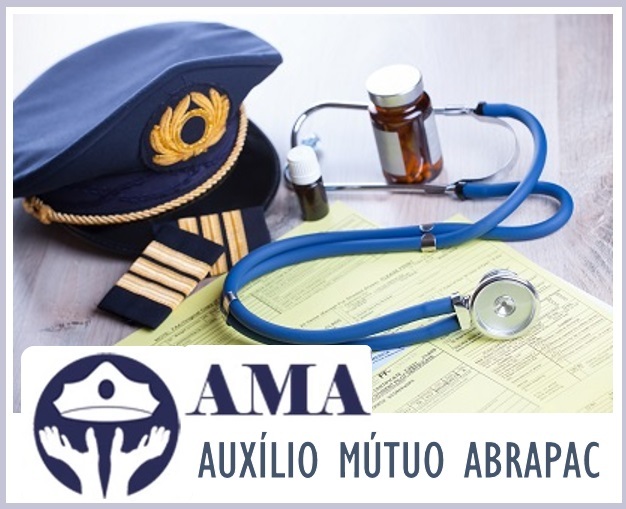 Brazilian Civil Pilots Association (ABRAPAC) was founded in 2011 by Brazilian airline pilots in order to promote flight safety and better conditions for airmen. We have been working fiercely to achieve those goals, based on solid technical and scientific background. ABRAPAC has achieved several victories in the Brazilian Congress and in other government agencies. We have also been a member of the National Aviation Accident Prevention Commission (CNPAA). We offer benefits for our members by negotiating discounts for pilots in airport car parking, hotels, health insurance and others.